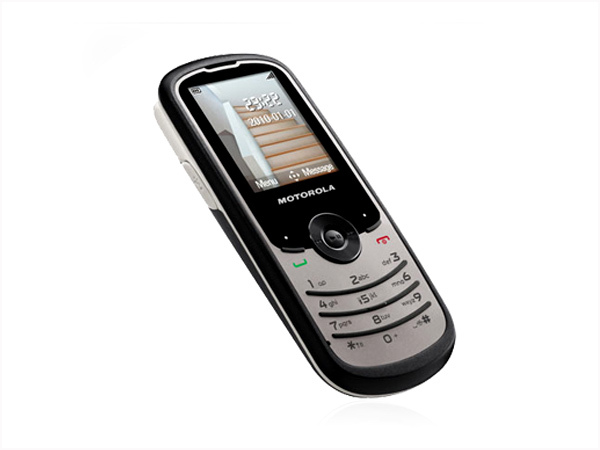 The Motorola WX260 is an entry level mobile handset that has been unveiled recently in the market. Read on more to know about the price, latest features and technical specifications. 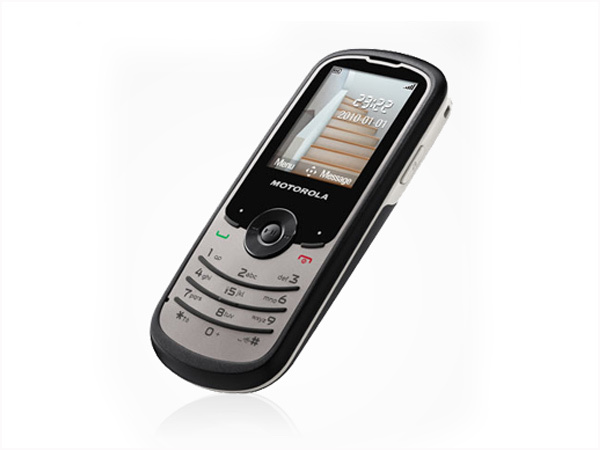 The WX260 features a 1.77 inch CSTN panel that offers a screen resolution of 128 x 160 pixels. Possessing an outer memory that can be increased to 2 GB through a micro SD card, the phone can retain a good number of 800 contact details. 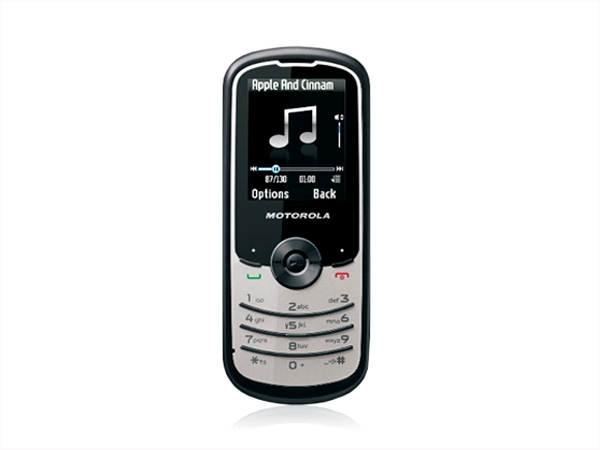 It encompasses multimedia components such as an FM radio with RDS, an MP3 music player, a speaker and a headphone. 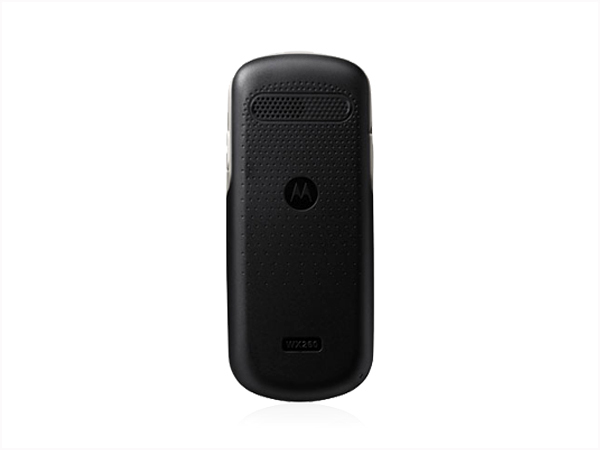 This compact low end model is facilitated by GPRS, Bluetooth, USB and WAP browser applications.